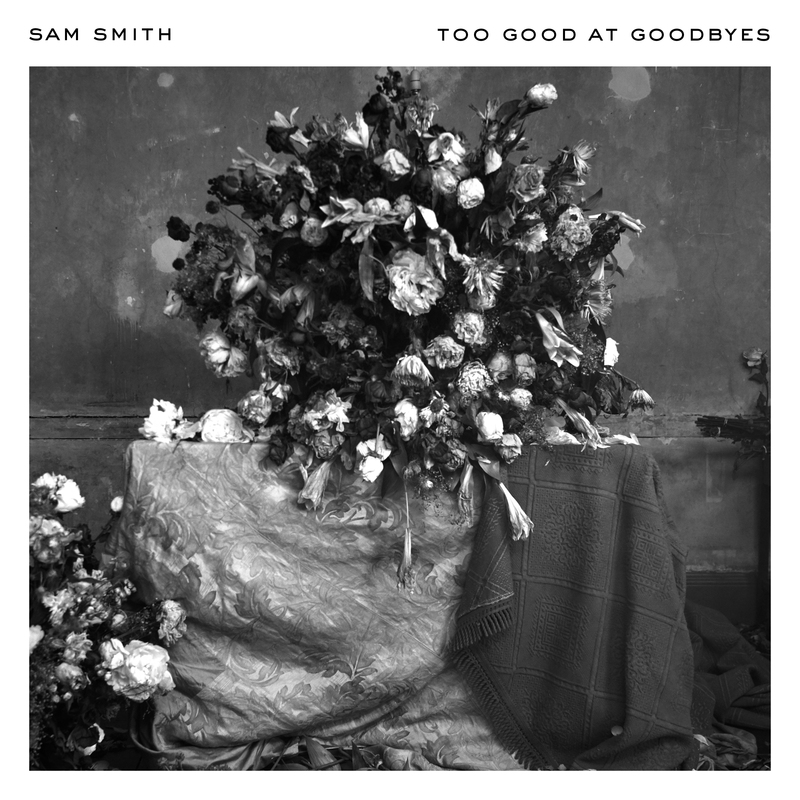 Today marks the long-awaited return of Sam Smith to the music landscape; his new single ‘Too Good At Goodbyes’ out now. The British singer first rose to fame via his breakout smash ‘Stay With Me’ (a top five hit here in Australia and No.1 smash in his homeland). It set him on the path to superstardom, with a collection of chart monster following in its wake. Songs like ‘Lay Me Down’, ‘Like I Can’ and ‘I’m Not The Only One’ found themselves at home in the hearts of music fans the world over. As did the album they came from, ‘In The Lonely Hour’; a No.1 success here in Australia. So popular was Sam’s music that he was chosen to sing ‘Writing’s On The Wall’, the theme song for the 2015 Bond film ‘Spectre’. Two years down the track and he’s back with ‘Too Good A Goodbyes’. It’s a gospel-tinged mid-tempo pop number co-penned alongside long-time collaborators Jimmy Napes and Stargate.